The Face Olympics is a series of 5 challenges which incorporate incredible feats of skill, luck, and of course, your face. Lips, foreheads, and cheeks all need to be in tip top condition to excel in this field of competition. 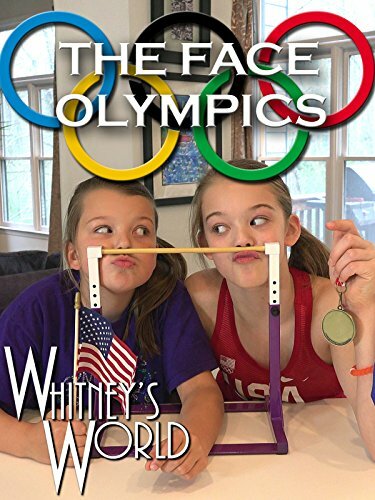 The girls are good at gymnastics, but how will they do at the Face Olympics Challenge?